We can screen print your logo on t-shirts, sweatshirts, sweatpants, short and jackets. We produce print orders at a minimum of 24 pieces. Our screen printing equipment is high quality and high capacity (up to 10 colors, producing up to 1000 pieces per hour). Whether you need 24, 100, 1000 or 10,000 pieces, Classic Embroidery and Screen Printing can handle the job! We want your business and will work hard for you. The screen printing process involves creating a stencil, then using that stencil to apply ink to the printing surface. Each color is applied using a different stencil, and the combined layers and colors all come together to create a polished, cohesive final look. 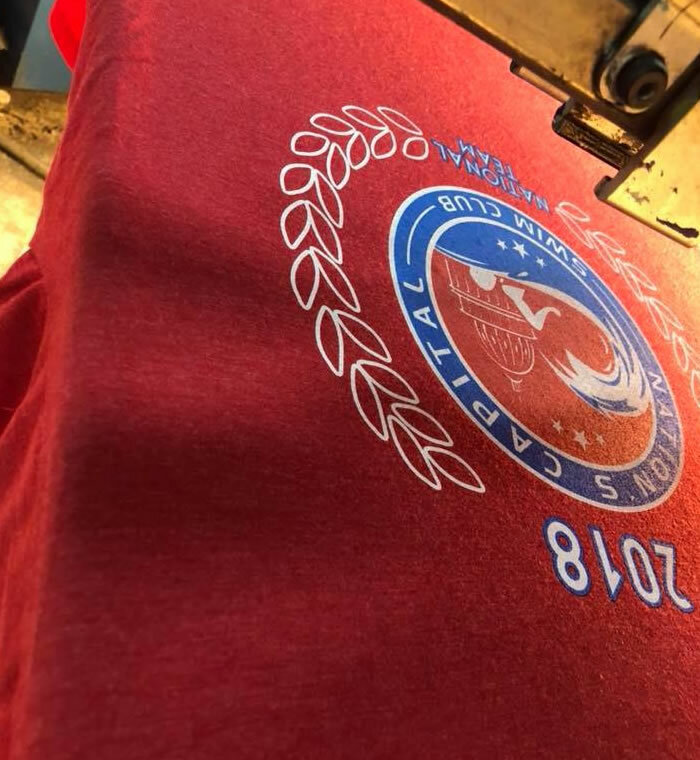 This process is appropriate for most designs, but especially for those that require a high level of vibrancy or that are printed on darker shirts. Come in and see our selection, or give us a call for some great options. 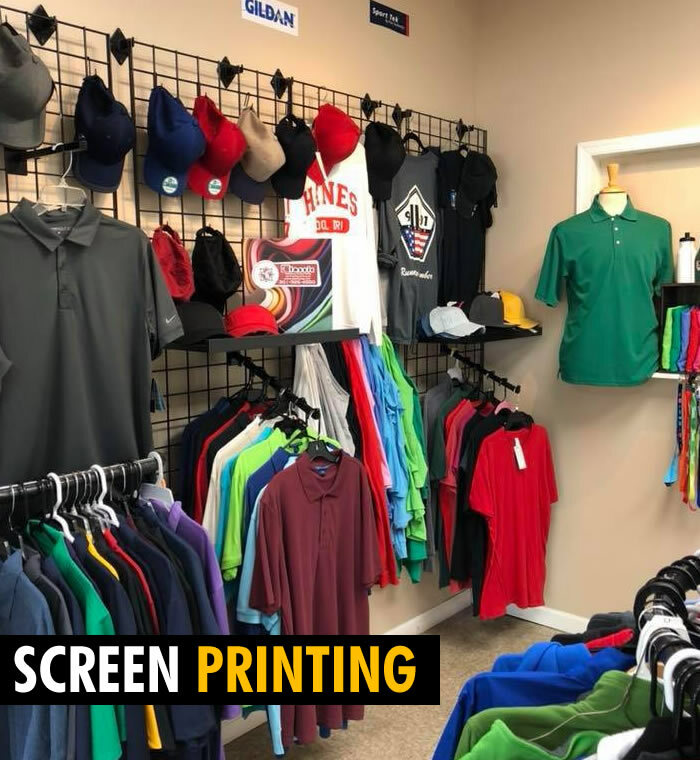 We offer screen printing for many local businesses, non-profit organizations and sports leagues. We will work with you personally to deliver quality products at a reasonable cost. At Classic Embroidery and Screen Printing, we are happy to work with you and discuss your screen printing needs. We will email you a mock-up of your artwork and show you a color PDF for your approval before we run the order. 100% customer satisfaction guaranteed. © 2019 Classic Embroidery | Screen Printing | GAITHERSBURG | MD, DC, VA. All Rights Reserved.